Since it has been officially three months since I joined the JDA team, I took some time to reflect upon everything that I have learnt so far. Read the blog below to find out more. 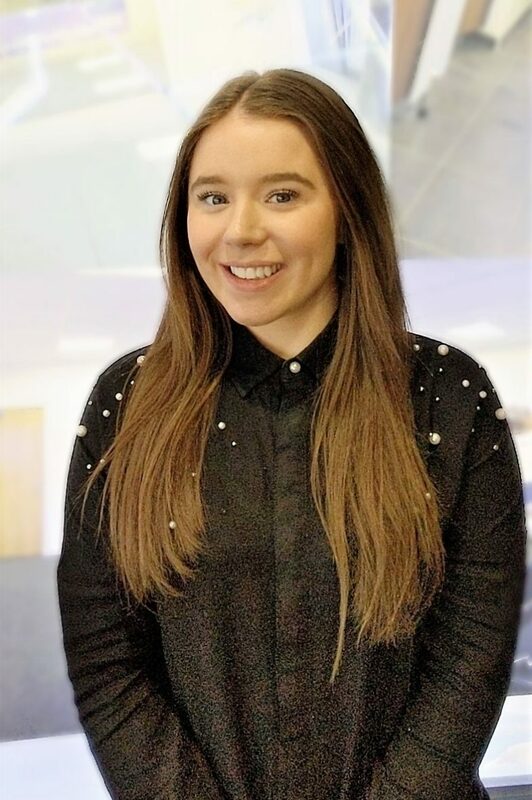 My time so far at Jon Davies Accountants (JDA) as a marketing intern has been really exciting, and I have been given so many opportunities already. As a final year university student studying Business Management, I thought that JDA would be the perfect place to gain experience in the marketing field, with it being a new firm that has grew extremely quickly. I applied to JDA as I really liked the fact that it was a Liverpool based firm, and I liked that the job requirements involved a lot of content writing for the JDA website and social media networks. I feel extremely lucky that I am part of a team were everyone is really friendly, approachable and supportive. Although I have only been at JDA for three months I have had lots of opportunities to develop and build upon my knowledge I have learnt at university and put it into practice. I am extremely grateful for the opportunities I have had so far at JDA. On my very first day, even before spending a day in the office, I was given my own business cards and attended my first BNI networking event, which I really enjoyed. Another highlight for me, during my time here has been the opportunity to write my own script and record a video in a professional recording studio for the JDA YouTube channel. I have also really enjoyed working on social media projects to develop the JDA brands online marketing presence by working with external businesses to develop a Google AdWords negative keywords list. Overall, working at JDA has developed my confidence, time management, communication and knowledge about accountancy.  Before working at JDA, I had briefly studied accountancy and finance modules at university, but I was unaware of many tax terms that I now understand. I now believe myself to be a bit of a pension expert and I often go home and give my mum and dad advice (not that they take much notice). I can’t thank Jon and the team at JDA enough for making me feel so welcome and part of the team from my first day. I am excited for the next three months to see what new exciting projects are ahead. Well done Emily - lovely to hear the opportunities you have had during only 3 months. I wish I had had the chance to use my academic knowledge in an actual workplace during my degree as it is so different once you start a job. Hopefully, it will give you an informed decision about your future career and even if that is things you want to rule out - then that too is invaluable because you are going to be working for a long time so important you enjoy what you do! Best of luck for your future! Well done Emily – lovely to hear the opportunities you have had during only 3 months. I wish I had had the chance to use my academic knowledge in an actual workplace during my degree as it is so different once you start a job. Hopefully, it will give you an informed decision about your future career and even if that is things you want to rule out – then that too is invaluable because you are going to be working for a long time so important you enjoy what you do! Best of luck for your future!